Chris Busby A few relevant things. 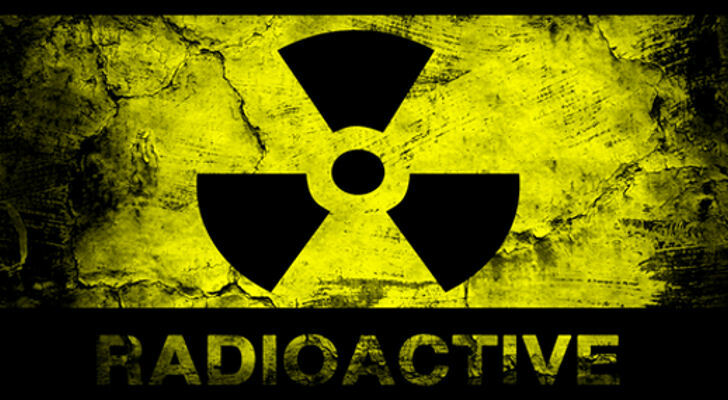 First, the evidence is that there is an inducible protective respone to increased levels of radiation. This is what these people call hormesis. So that a small increase of radiation dose to the cell increases the effectiveness of DNA repair. But this is not a good thing in capital letters , any more than suntanning as a protective response to UV is a good thing. More people get skin cancer in areas of high UV (Australia) despite their sun tans. The point is that increased cell repair status means more cell turnover and more rapid cell clone ageing. So your hormesisised cells may not pass on DNA damage but they age more quickly. You die younger, your orgains fail soones and cancer increases due to cell ageing. Second, the hormesis graph is anyway an artifact, because we do not have a zero dose point on the scale. So since the dose response is biphasic (as Burlakova has shown) and as I argue, (that is up down trhen up again), the down bit before it goes up can be interpreted as hormesis, but it is not really hormesis since the straight line starts not at the natural background position on the y axis but at the point 0,0. Third, most important, these effects are all found at low cell doses around 10 mSv. Such doses are all whole body doses in the experiments that are cited. But for internal expoures to Uranium alpha Plutonium alpha, or Sr-90 bound to DNA the cell doses are in the order of 500mSv or more, so the arguments about hormesis become academic.